Pip Wilson bhp: Such great radio - last Saturday on the Gilles Peterson 3 hour show on BBC 6 Music. Interview & music by Anderson Paak. Such great radio - last Saturday on the Gilles Peterson 3 hour show on BBC 6 Music. 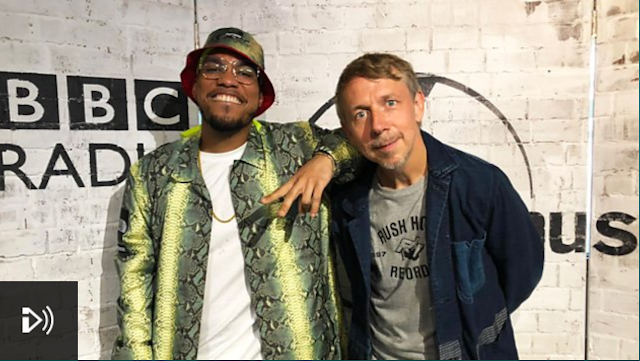 Interview & music by Anderson Paak. Gilles Peterson 3 hour show on BBC 6 Music. Interview & music by Anderson Paak. I have just captured 34 minutes of beautiful words & music from it. stuff I will always return to. You can here the whole programme free for a month on the BBC Radio Player App.